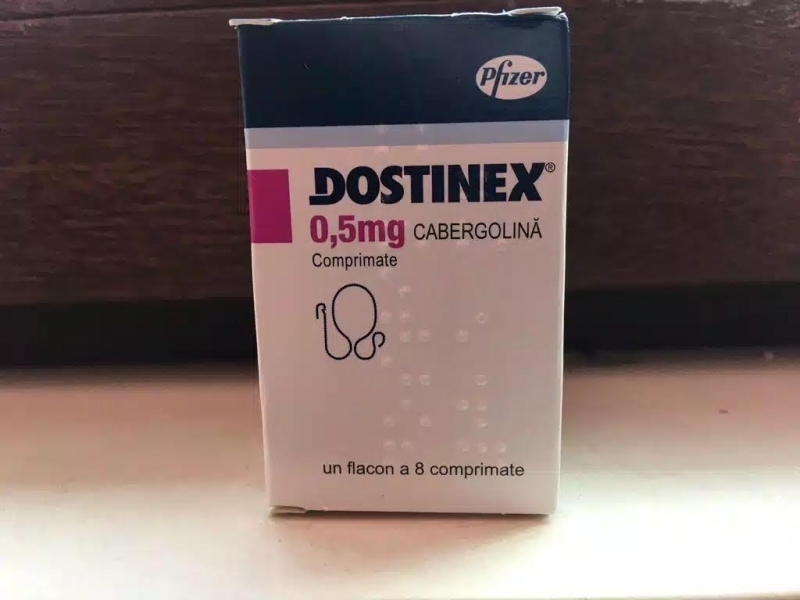 DOSTINEX also know as Caber or Cabergoline is indicated for the treatment of hyperprolactinemic disorders, either idiopathic or due to pituitary adenomas. Bodybuilders use it more for combating prolactin and its effects. 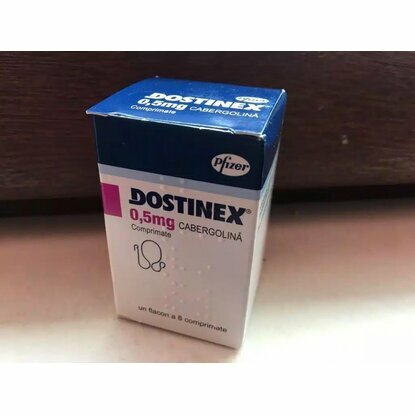 For Men, Dostinex helps to combat hyperprolactinemia and struggling with enlarged mammary glands, reduced sperm production and sexual dysfunctions, milk production. 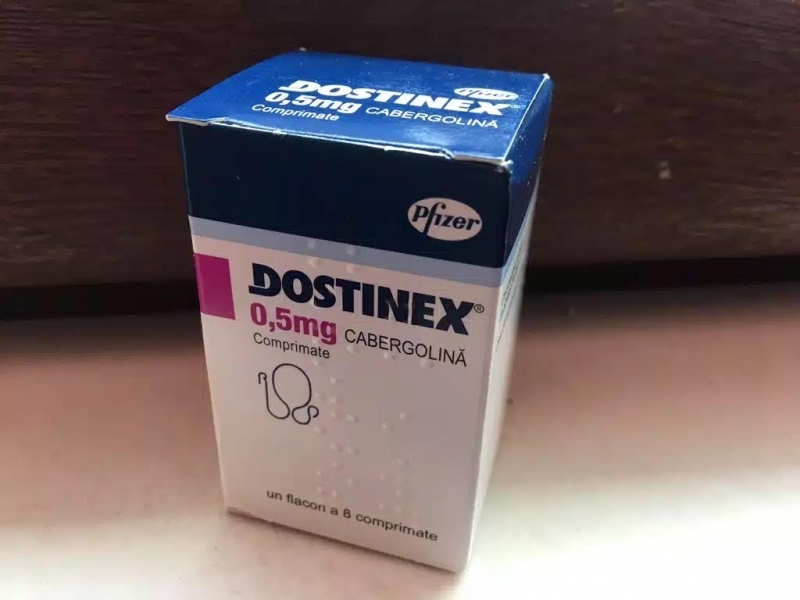 Sportsmen who are using anabolic steroids use it more to combat prolactin and to treat sexual dysfunction when are used in the cycles such type of steroids like Deca Durabolin and Trenbolone. Also, it increases the sexual drive and reduces recovery time between orgasms. 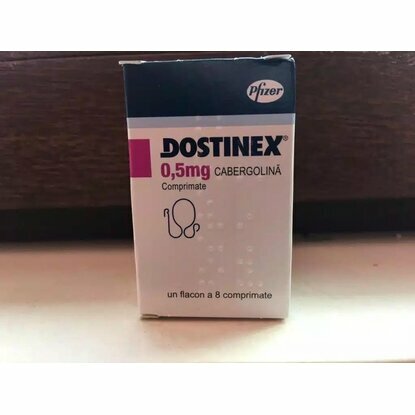 Dostinex is good and for combating estrogen side effect like oily skin, gynecomastia, acne and bloating. Side Effects are very rare and only on overdosages. Dosage: The recommended dosage is 0.25 to 1 mg twice a week and to be taken before bedtime.